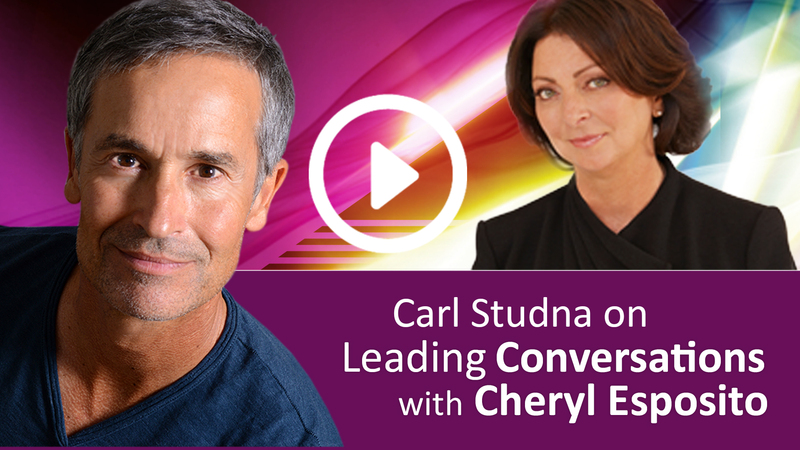 Cheryl Esposito welcomes Carl Studna world-renowned photographer, inspirational speaker, teacher & author of Evolution of Loving. Carl’s intimate portraits of influential people – from Sir Paul McCartney to His Holiness the Dalai Lama – are published & known worldwide. Carl has had hundreds of thousands of moments to preserve the essence of a smile, a soul, a spirit, a dream. His focus is on presence – yours. His searching is for the radiance within. His gift is the grace he holds as you let it shine. Evolution of Loving, Carl‘s newest book, is an intimate glimpse into real love, in photographs and story. Carl photographed eight couples over multiple phases of their relationships, in moments of pure presence, devotional love, trust, tenderness, passion & challenges, listening to stories of the evolution of their own love. 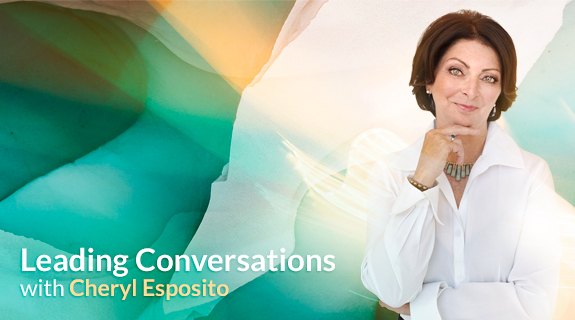 Join Cheryl Esposito & Carl Studna on a journey into the radiance within & view the inspirational photographs of the Evolution of Loving.